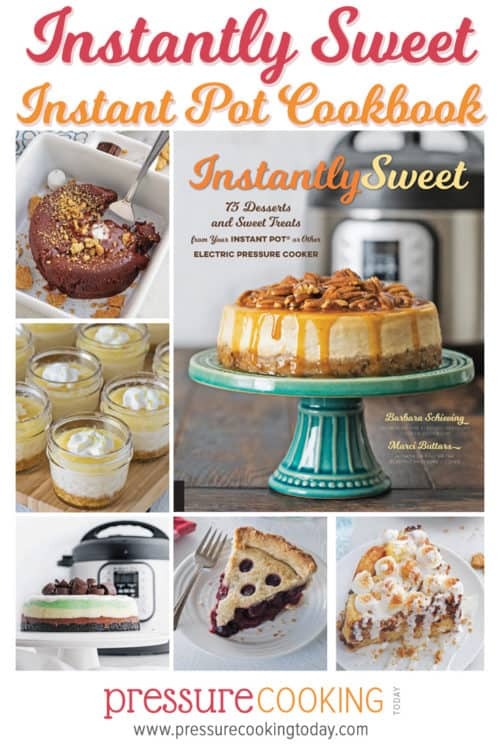 My latest cookbook, Instantly Sweet, is officially released! I’ve been counting down the days until I could finally share this cookbook with you, and I’m so excited it’s here! If you have a sweet tooth like me, this is bound to be your new favorite cookbook. 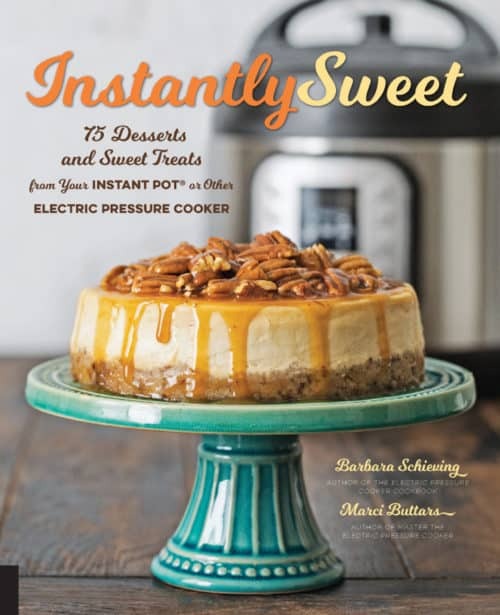 For this cookbook, I have teamed up with my friend and former Pressure Cooking Today contributor, Marci Buttars, to create a new cookbook focused exclusively on making sweet treats in your Instant Pot or other brand of electric pressure cooker! 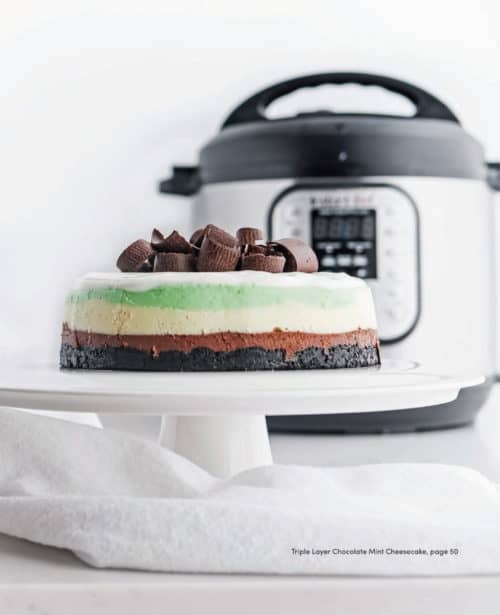 This cookbook will be your go-to source for making sweets in your Instant Pot or other electric pressure cooker! In addition to the 75+ recipes, we’ve also included a number of ways to change up the dessert flavors so that you can create even more variations! 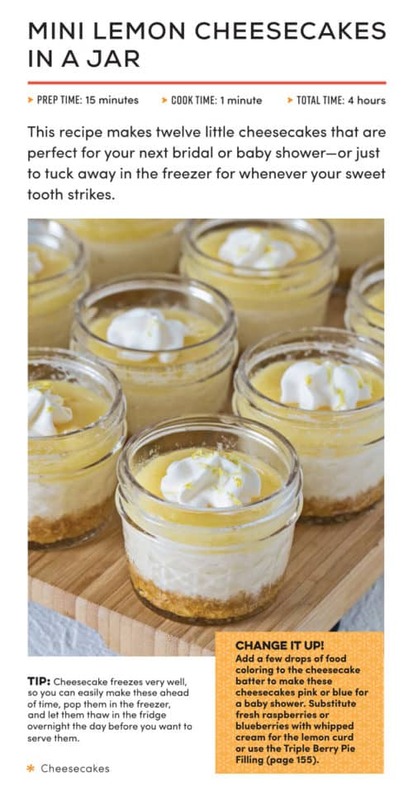 For example, in our Mini Lemon Cheesecakes, you can sub out the lemon curd in favor of raspberries or blueberries to create an easy and fun baby shower dessert. Or make our Tropical Cheesecake and sub out the pineapple topping for chocolate ganache and almond slices, and you’ve made an Almond Joy Cheesecake! 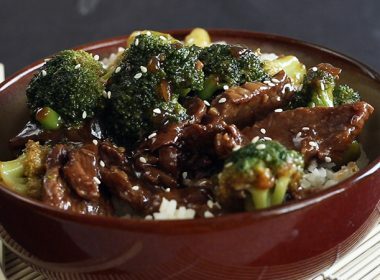 We’ve devoted an entire chapter to sauces, fillings, and toppings so you can change up the dessert to suit your mood. 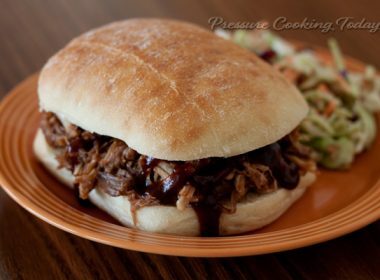 The Instantly Sweet recipes are written for all brands of electric pressure cooker. 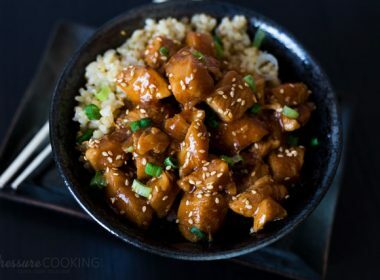 They’ll work great in your Instant Pot, Crockpot Express, Power Pressure Cooker XL, or other brand of pressure cooker. 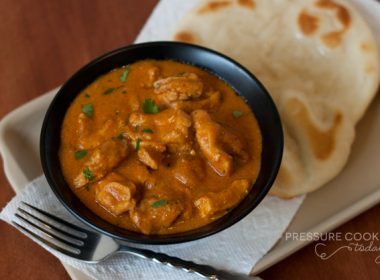 Because desserts made in the pressure cooker have to fit inside the pressure cooking pot, they require smaller-size containers. These fun containers, like Mason jars, half-size Bundt pans, and ramekins, come out of the pressure cooker ready to party! They’re the perfect size for small gatherings and everyday family celebrations. For Halloween, consider making the Pumpkin Chocolate Chip Breakfast Cake (page 34) for breakfast and the Pumpkin Vanilla Layered Cheesecake (page 46) or Caramel Apple Pie (page 95) for dessert. At Thanksgiving, free up your oven by using a cookie crust and “baking” the entire Sweet Potato Pie (page 99) or Coconut Custard Pie (page 98) in the pressure cooker. Or go nontraditional and make our Caramel Pecan Cheesecake (page 52) instead of a regular pecan pie. At Christmas, try the White Chocolate Peppermint Lava Cakes (page 72) or Vanilla Bean Creme Brulee (page 129). 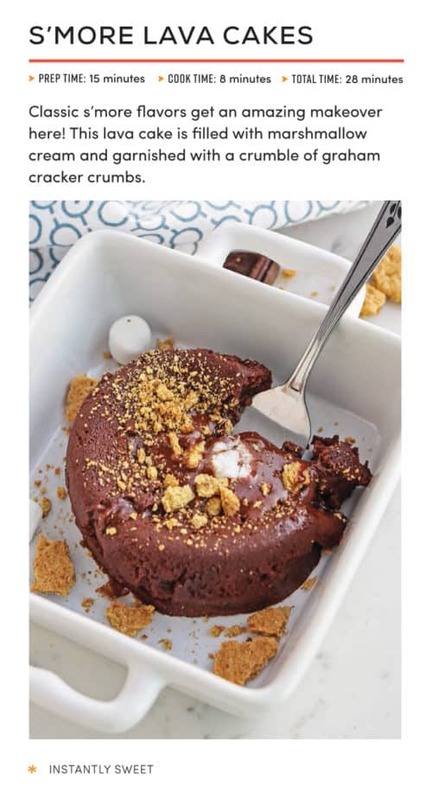 Or change up our recipe for Triple Layer Chocolate Mint Cheesecake (page 50) by subbing in orange extract for the mint extract to make a Chocolate Orange cheesecake. For Valentine’s Day, try our romantic Red Velvet Cheesecake (page 48) or White Chocolate Macadamia Lava Cakes (page 71) topped with fresh raspberries. 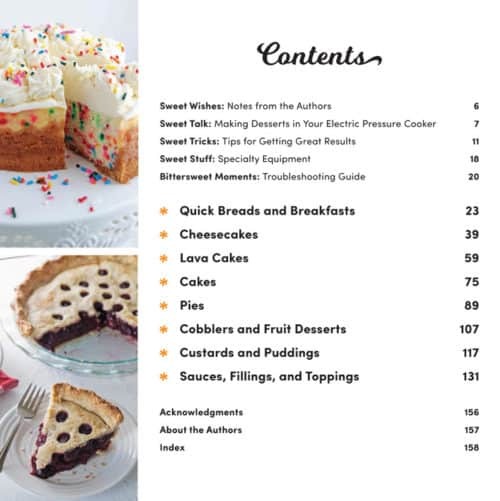 In the summertime (or any time you need a taste of summer), try our Banana Boats (page 111), S’more Bread Pudding (page 121), or Key Lime Cheesecake (page 56). We are tremendously proud of this cookbook and hope you enjoy it as much as we do! 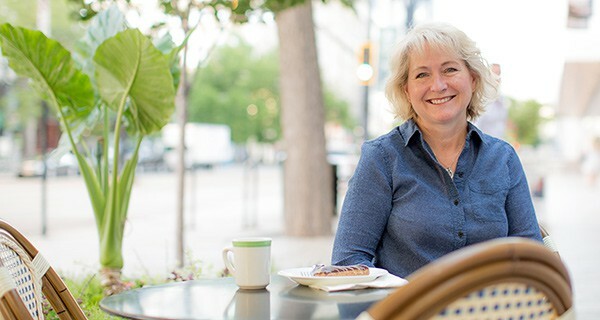 For more about Instantly Sweet, visit Marci at Tidbits. I loved reading Marci’s story on her journey writing this cookbook with me. Go check it out! 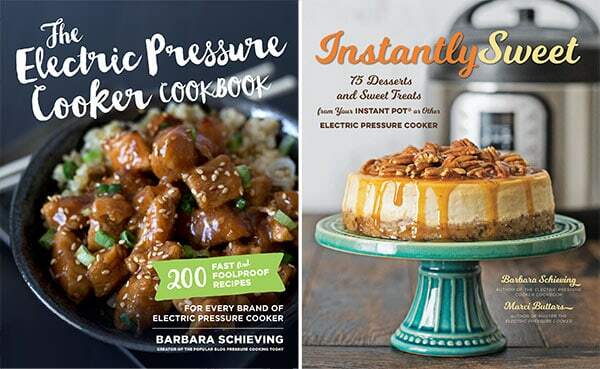 If you love the Instantly Sweet cookbook, we’d love it if you’d leave a review in the comments on Pressure Cooking Today, on Facebook, or on Amazon. Have questions or want to show off your photos? We’d love to see them! Share them on our Facebook group. My favorite dessert is Creme Brulee or a creamy rice pudding! My favorite dessert is a chocolate cake with coconut and almond to taste like an Almond Joy. 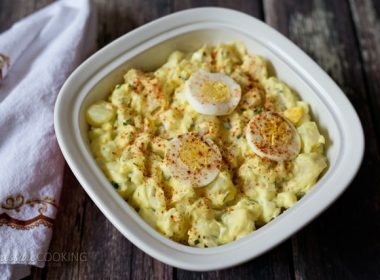 I’ve not had a failed recipe yet with recipes from either you or Marci! Thanks for putting in all the hard work so we can have it easy our first time!! 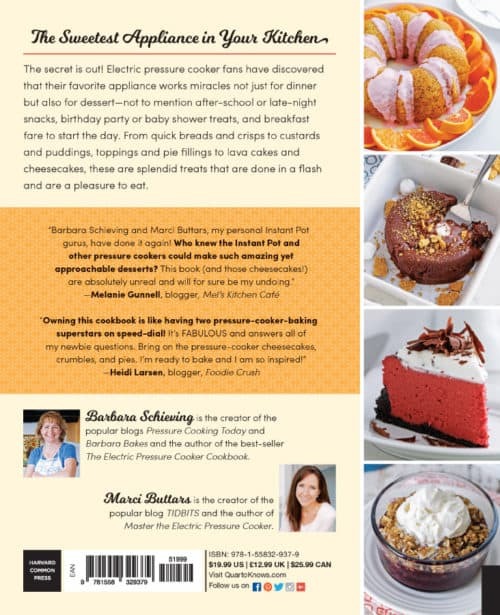 I’m grateful for the chance to win the three cookbooks…Thank you. My favorite dessert is cheesecake, but I rarely make it at home (probably because I haven’t tried making it in my pressure cooker yet!). Love me some cheese cake!